My friend Joey Ruff has just published his first novel, and it’s now available on Amazon, with the Kindle version landing soon. 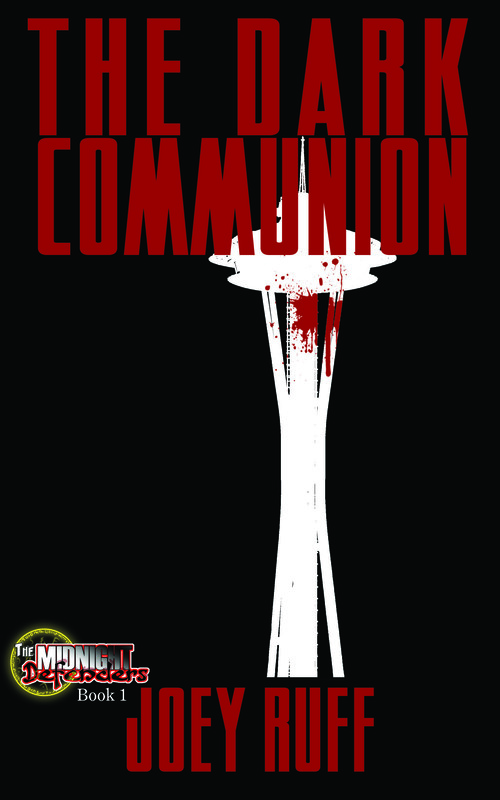 The Dark Communion (Volume 1) is a massive 408 page supernatural thriller. I read an early draft and it was rather intriguing I must say. You can buy the book on Amazon right here (it’s only $15) and it will be available to order through libraries and Barnes and Noble stores soon.